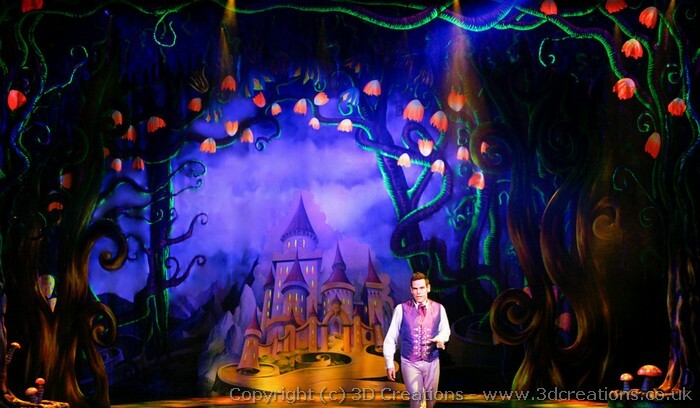 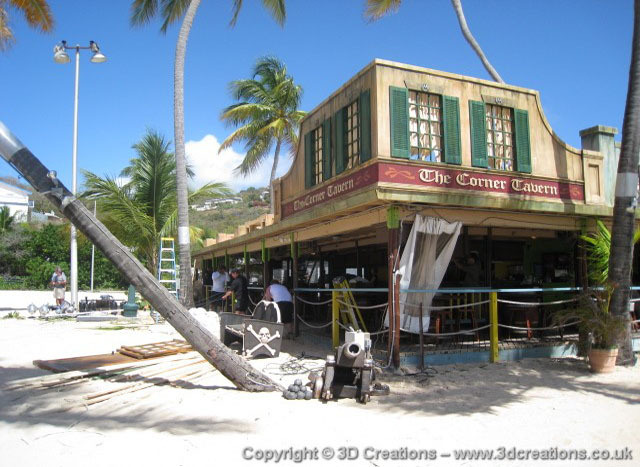 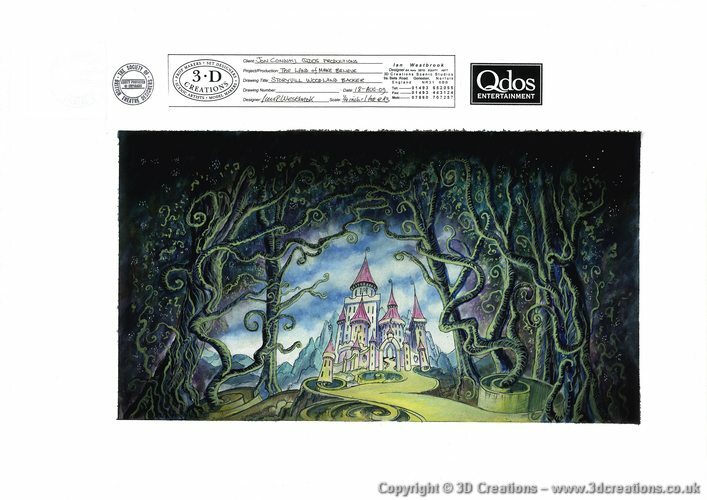 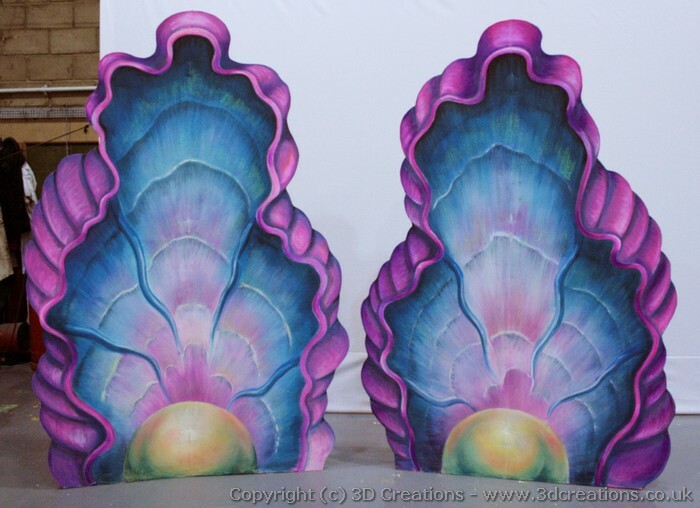 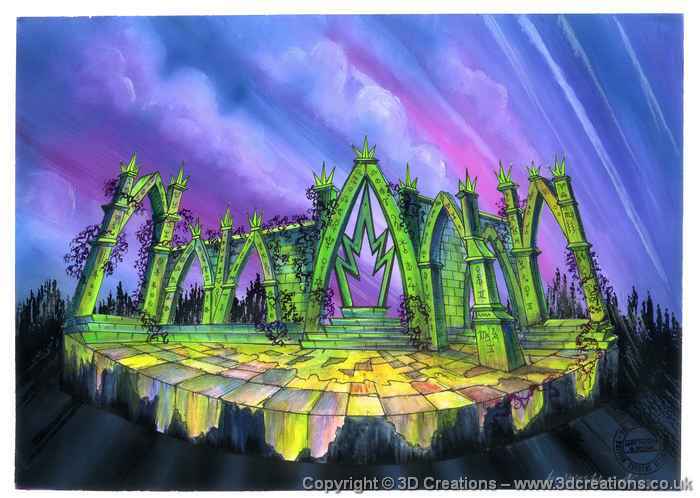 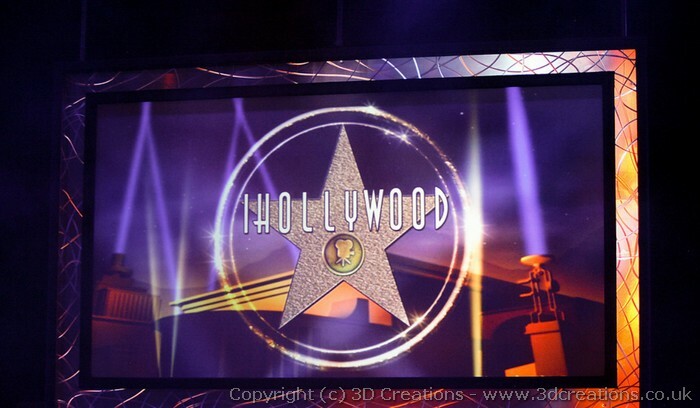 3D Creations have designed and built stage sets, props, back cloths etc for many International touring shows and events. 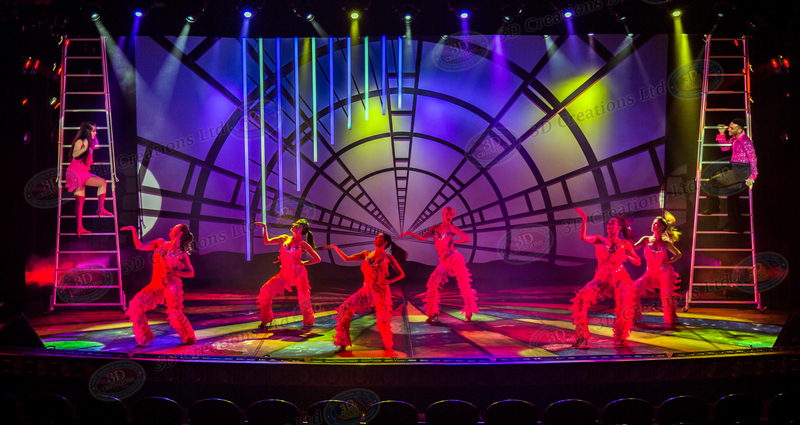 From cruise ships to corporate events in the Caribbean. 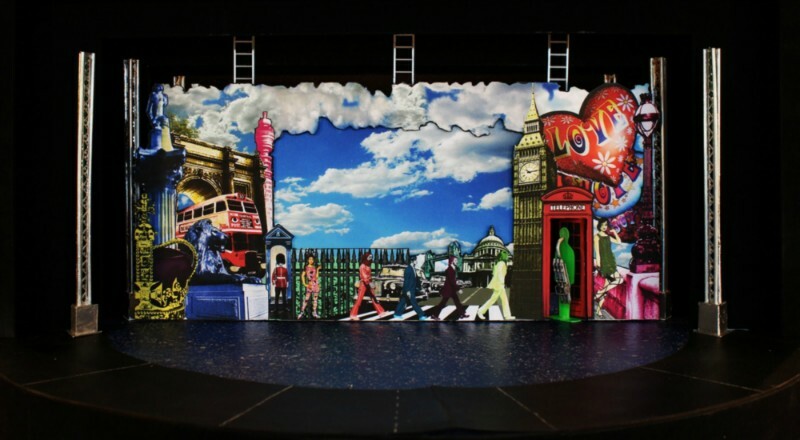 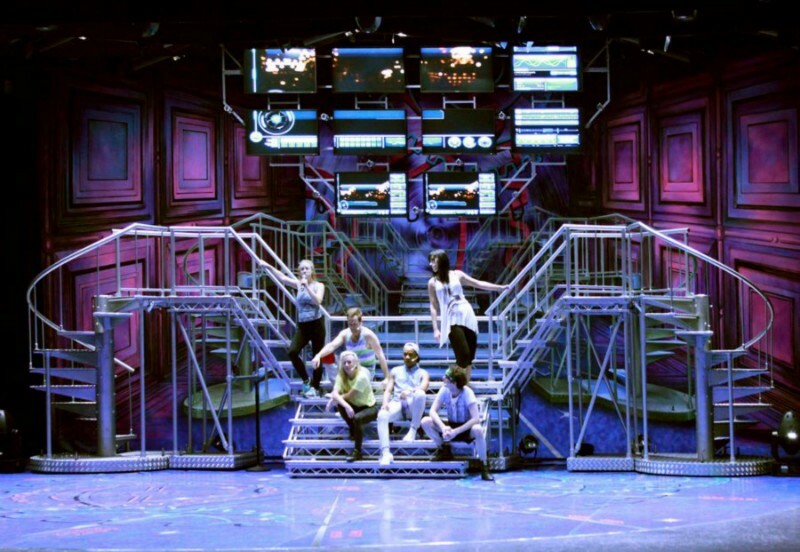 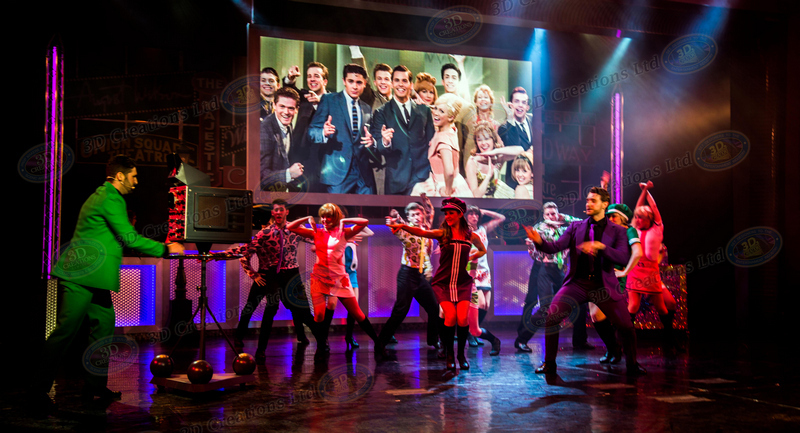 Sets designed, built and fitted within Cunard's Queen Elizabeth cruise ship. 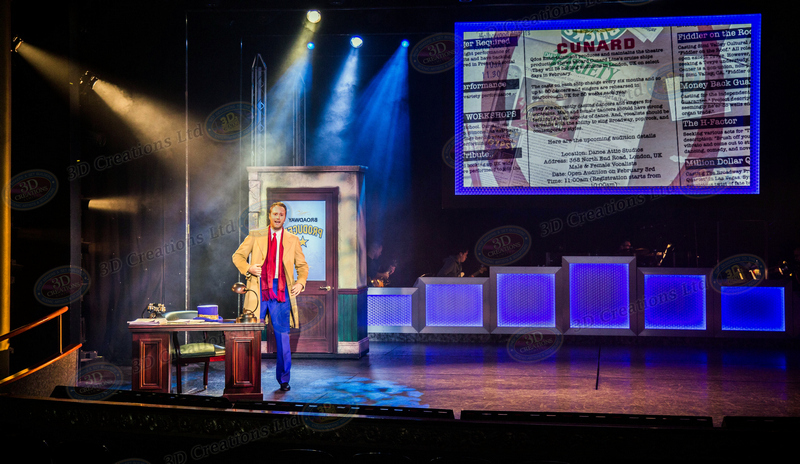 Set design, build and fitting for Cunard Queen Mary. 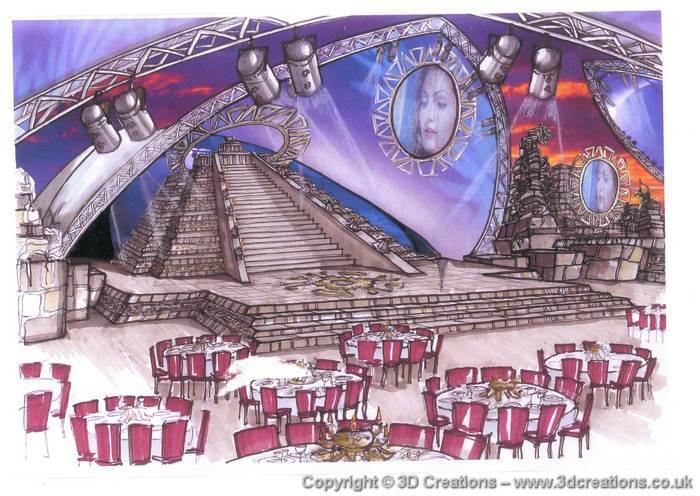 Set design, build and fitting for Cunard Queen Victoria cruise ship.